If the Bible is written by fallible human beings, how can its words convey divine revelation? Perhaps the greatest challenge of Warfield’s lifetime was the modernist skepticism of biblical inspiration and authority. Modern biblical scholars showed that textual and linguistic analysis proved the human authorship of the Bible, and from there proceeded to strip miracles of their power, texts of their authenticity, and God of his historical intervention in the lives of individuals. Warfield responded to modernist and higher biblical critics by showing that intellect of the biblical authors not only remained fully operational and engaged, but that God also worked through human words and texts to convey divine revelation. B. B. Warfield’s volume on divine revelation and biblical inspiration defined the parameters of the twentieth century understanding of biblical infallibility, inerrancy, and the trustworthiness and authority of Scripture. He pioneered a view of biblical inspiration and authority which remains widely held today by many Reformed and evangelical Christians. 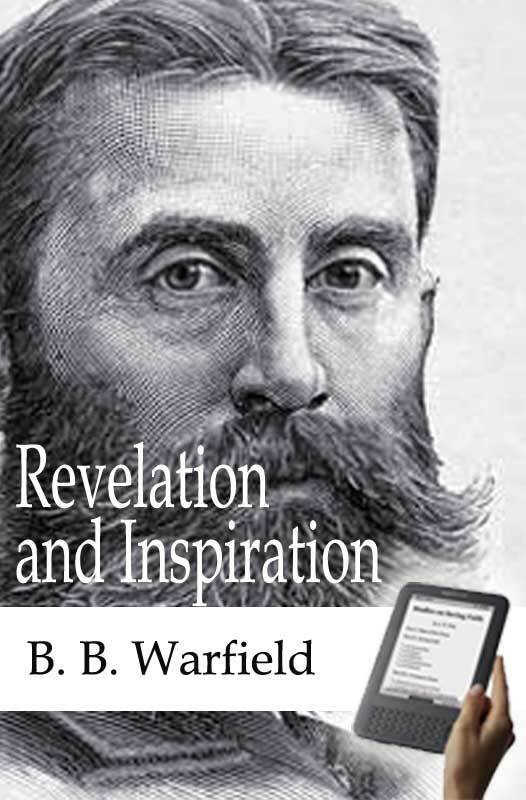 Revelation and Inspiration contains ten of Warfield’s most influential articles on the subject, as well as two appendices—one on the divine origin of the Bible and the other on the canonicity of the New Testament.